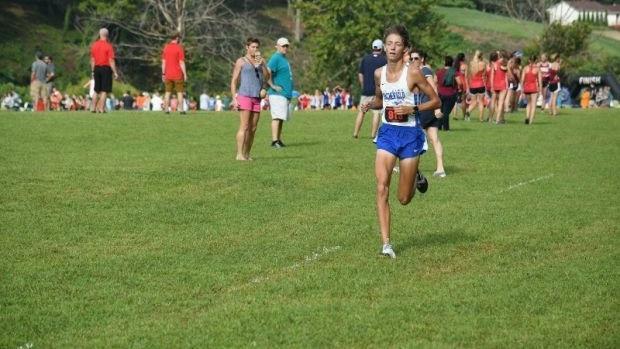 Speculations are often made on how high school cross country races stack up against others in various states. It's a broad question, and to some, an impossible one to answer. But that hasn't meant some haven't tried. Over two decades ago, New Yorker William Meylan adapted a model that is still used to handicap racehorses today and carried over the fundamentals to cross country, issuing his first speed ratings privately just before the 2000 high school season in New York. With success, he went public with his findings in 2000 and begun issuing national projections in 2004 when the Fayetteville-Manlius boys made the Nike Team Nationals Invitational. Since then, Meylan, a scientist by trade, has continued to gather cross country data and and publish his results on TullyRunners.com. His ratings, often referenced on MileSplit LIVE and MileSplit.com, are good resources for a lot of reasons. But the big one is perspective. How does a 3-mile effort compare to a 5K? How does one athlete compare to his counterpart in another division statewide? What about national-level athletes? All these questions are better answered with numbers. There's an important distinction, though. "Speed ratings measure how fast runners ran relative to each other in that particular race and relative to all runners in general based on multiple historical baselines of groups of runners and individuals," Meylan told me last year. Which means, speed ratings aren't an exact science, either. They're not meant to compare courses. They often require some subjectivity and perspective. Often, they're a baseline for predicting how an athlete MIGHT compete against similar competition in a future meet -- think "seed times." Saying all of that, speed ratings do hold weight when determining which performances are stronger than others from a national perspective. 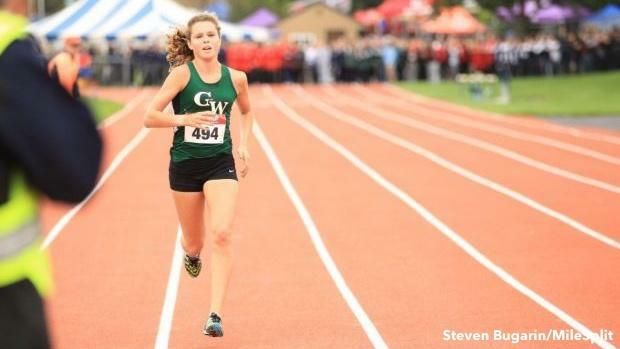 Check out MileSplit New York's overall merge of the top overall speed ratings over the course of a season below -- this also includes team rankings.